By definition, transparent objects allow light to pass freely through them, which is a primary reason why they can be so difficult to detect. Material color, shape, size, faceting, and reflectivity can further complicate detection. 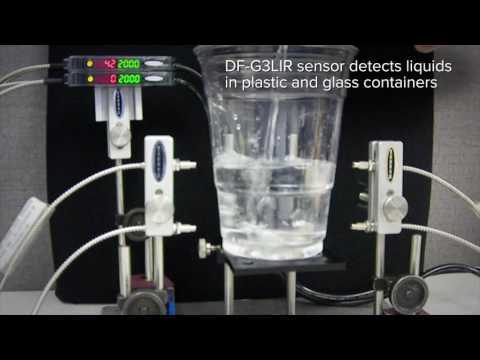 Additionally, the harsh, hazardous, washdown and aseptic environments common to many applications challenge the reliability, performance, and longevity of the sensors used to detect transparent materials. Matching the design, sensing technology, and product features of a sensor to the specific needs of an application makes for a more effective solution. Some sensing technologies may work better in specific conditions or may be more effective with certain materials. Design and feature considerations for sensors used in hygienic environments may be quite different from those of sensors used in packaging applications. 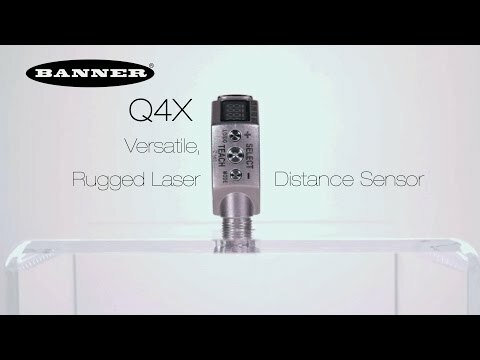 Fortunately, Banner Engineering offers sensors designed and developed to overcome these challenges and reliably solve a broad range of clear object detection applications. 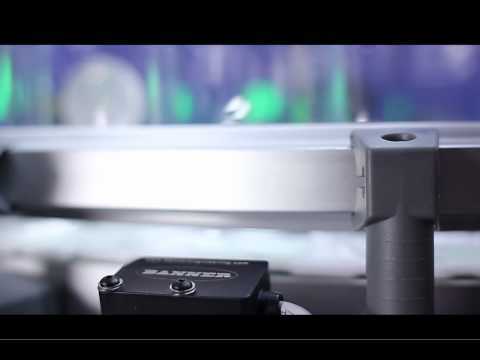 Not sure which technology is right for your application? 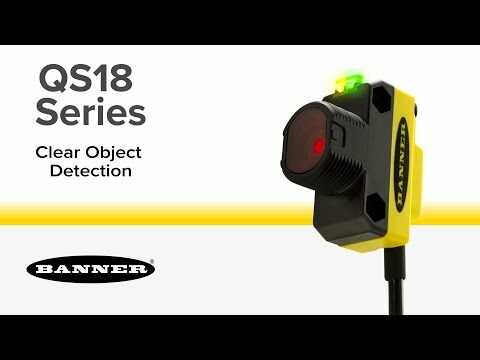 Check out our article on how to choose the right type of sensor for clear object detection.